The Hunter Valley occasionally plays host to special outdoor concerts in nearby locations Hope Estate, featuring both local and internationally renowned artists such as Bruce Springsteen, Barry Gibb, John Farnham and many more. Please visit our website http://www.convent.com.au to view special offers throughout the year. Please note for Wednesday & Thursday or any other dates when Circa 1876 is not available, Restaurant 88 may be open for booking. Click here to check availability and reserve your table at Restaurant 88 today. 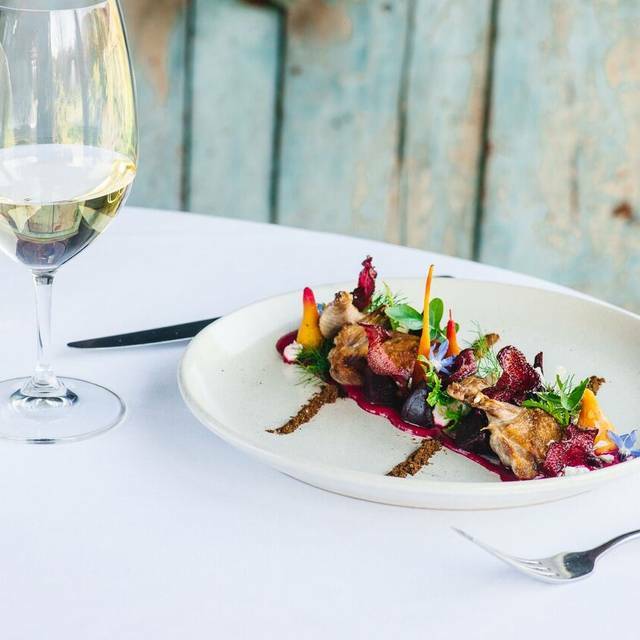 A short stroll down the tree-lined driveway is Circa 1876, the Hunter Valley's most iconic restaurant, located in an historic cottage on the picturesque grounds of Roscrea Estate. 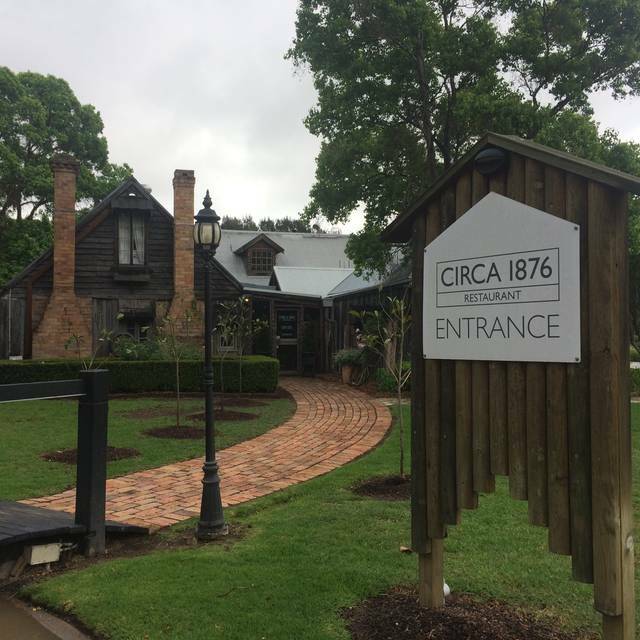 Circa 1876 showcases some great Hunter Valley wines in an award-winning wine list. Circa 1876 quite literally brings the ‘farm to fork’ ethos to life as guests overlook the organic kitchen garden that their food came from just beyond their plate. Amazing food!!! Every mouthful brought a smile to our faces and we left very happy. Will definitely be back. Was fantastic. Had a lovely time. The wait staff were fantastic and the food was amazing. Amazing food and service. There were some issues with the sound system, but this didn’t have much impact on the overall experience. Will definitely be back. Most beautiful restaurant and grounds, outstanding food and service. We came back to Circa after our first visit 3 years ago. We had a pleasant experience then. Food was devine, wine list was great. However it was not the experience we had last Sunday. Food was average, wine list was unfortunately shocking. Selling up-market price of wine for bottle-shop wine. That night, we were tossing on our choice of Reds, all of the pouring are not our prefence, we moved on to the bottle list. Prior ordering our Pinot Noir (listed as $90) on the menu, we politely asked the Somellier and advising him that we like our wine bold & full body, leather & woody style (we understand Pinots tend to be lighter, but we have had some flavoursome Pinots that are very chocolaty, woody & leathery). The Som instantly said, “yes and the Pinot Noir is fantastic”, he was not at all sound convicing but we went ahead anyway. On the first pour, we had one sip and made us cringe. It was not at all what we were after, very blend, light like water with aggressive tanin that rips our tongue apart. Som tried to argue with us by still convincing it was a high selling item. We didnt get charge for the wine, seems to us Circa is now very commercial catering for tourists only and lost its identity. We will not be back neither will we recommend. I have been in hospitality for many years so I have rather high expectations. Over all the night was one of the best dining experiences I have ever had. Beautiful location, with great food. 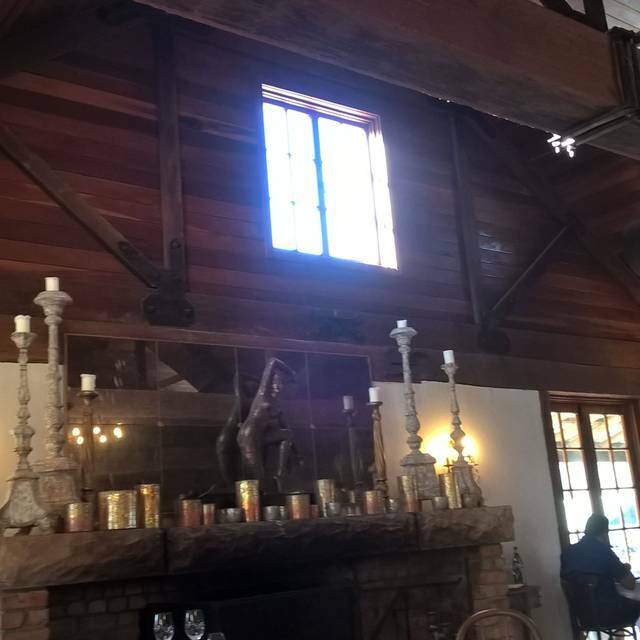 There are loads of great restaurants in Hunter Valley, but this place is special due to the age of the building and the grounds. This is a gem! We have visited on several occasions in the past, when on visits to Australia from the UK. The building and surrounding vegetable gardens provide an excellent background. The food was perfectly prepared and the service was excellent; all together, a perfect occasion! Superb experience - the food, the environment & service. Very highly recommended! 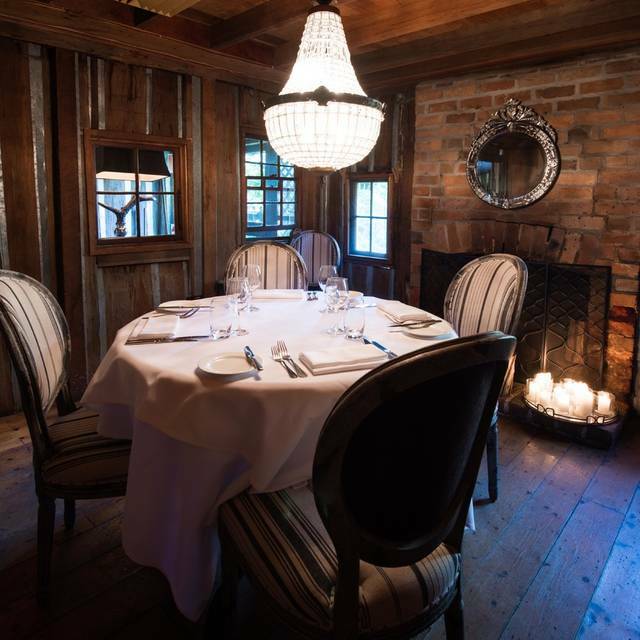 Circa 1876's menu is so interesting and also offers a wonderful tasting menu for vegetarians and meat eaters. Every dish was outstanding (including the divine bread). The service was a wonderful combination of friendly, knowledgeable and timely. Lots of thoughtful and individual touches made our meal experience very special. You get what you pay for at this lovely restaurant. Delicious food and wine in a very nice atmosphere. Only ‘criticism’ was that the airco was too cold and that our starter came when we just received our amuses bouche. However, these are details. It was a very nice experience, would recommend it to anyone staying in the Hunter Valley. Beautiful environment, great service, excellent food. Lovely atmosphere, perfect food and service was friendly but professional. Fine dining at it's best. This is absolutely a great restaurant for any occasions. The wine paring and cocktail is nice too. 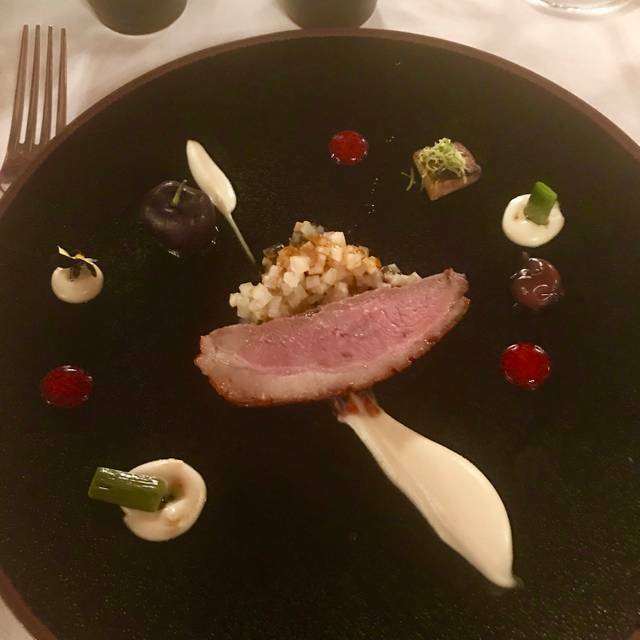 It has 2 courses and 3 courses options and 5-7 tasting menu. The scollap, soft shell crab, beef and toothfish are outstanding choices. I went there twice. The services are nice too, which brought us there twice. Amazing risotto and generous servings for a fine dining restaurant! 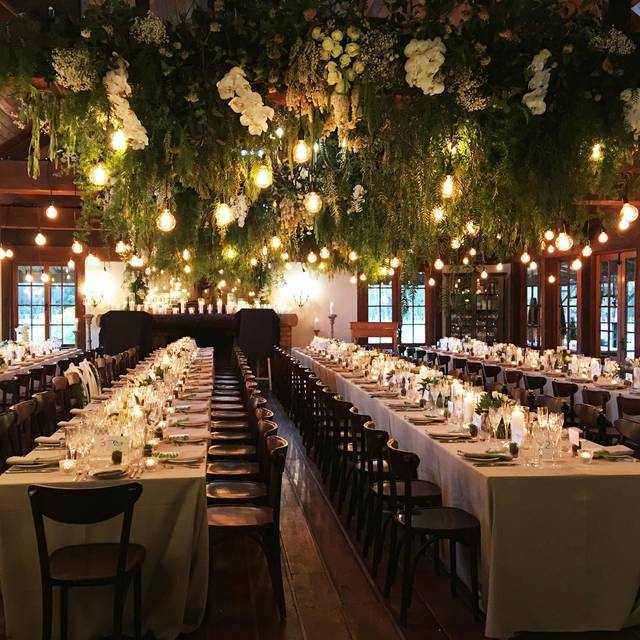 Service was perfect, the food was outstanding, and you couldn’t ask for a better setting. The experience started walking into and through the wonderful old building and set the scene for the evening that followed. The ambience and decor was very relaxing and comfortable. The staff were very friendly and were able to explain each dish on the menu. The food was exquisite and each course provided a wonderful taste sensation. The dining experience was relaxed with the staff both engaging, yet giving us space to enjoy our dining. Well worth a visit - you will enjoy the whole experience from the time you walk across the bridge. Beautiful food and brilliant service plus added extras for my sons birthday dinner. Situated in a beautiful part of the Hunter. The food was delicious, the toothfiah and bone marrow in particular. Our waiter jade was lovely and very accommodating. The food was amazing! The staff were attentive and knowledgeable. 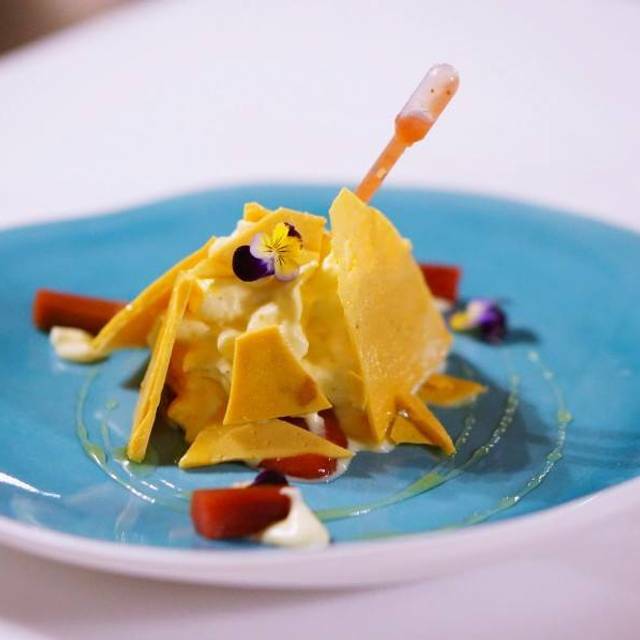 We would definitely return and would highly recommend the 7 course degustation. Great food, excellent service and all round very good experience. Absolutely amazing tasting menu with local wine pairings. 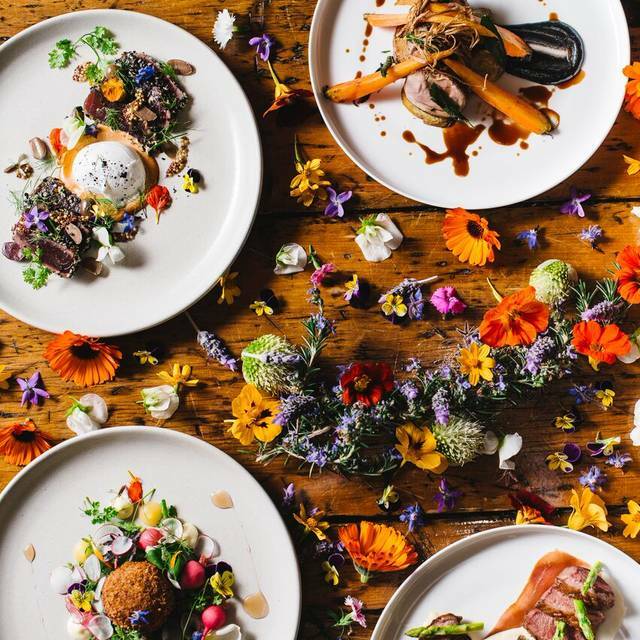 We tried both chefs and vegetarian tasting menus and they were perfectly matched to our tastes. The wines were paired beautifully with the dishes. I came back to the winery next door and bought two bottles of the wine that was paired with our dessert. Jayde, our waitress, was so lovely and knowledgeable about the food and wines and made us feel at ease. I’m so glad I came here. A great steak(ribeye on bone) 2 1/2" thick tasty & tender with creamy mashed potatoes and broccolini. I’ve always wanted to try lunch at Circa and had the opportunity to try it on this trip to the hunter. I placed my order and advised the waitress that i had a nut allergy. She advised that she would check with the kitchen and advise if anything id chosen had nuts and report back. I was served my entree with was amazing but when being served my main course, I was advised that the dish was missing a complete element (substantial element) which contained nuts and hadn’t been substituted with anything. Had I been advised of this I would have chosen a different dish for my main. When our plates were being cleared I was asked if I’d like some mash (baffled at this timing). Very disappointing for a top restaurant that I’ve wanted to try for so long. Overpriced and disappointed with the menu options. The garden grounds are beautiful but would not go back again to eat. What a fabulous Lunch we had! I couldn't recommend this beautiful restaurant any higher. I will seriously be visiting the Hunter in a few months just to go back to this restaurant- it was that good! 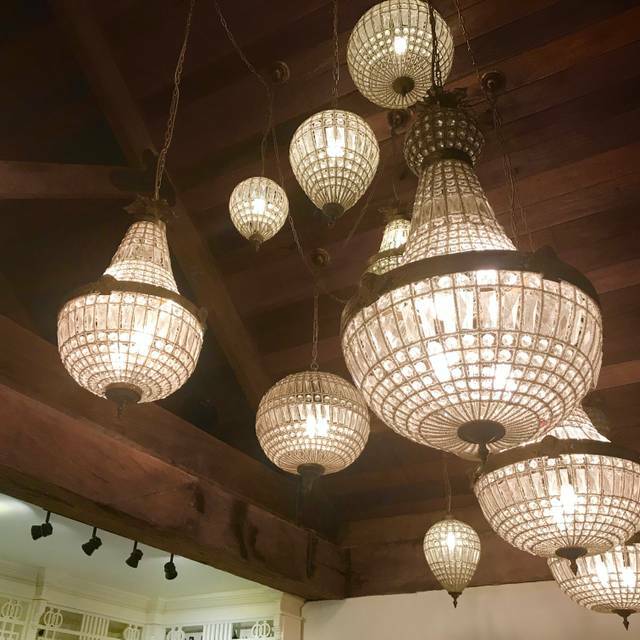 From the moment you walk into the restaurant you can feel the ambiance, its set in the most amazing 1800 Barn/ Shed that has been decoarated and fitted out beautifully! The food was some of the best I've ever eaten, let alone be plated, it was just devine! The service was outstanding and I must give Karen a mention as she was excellent to have a chat with! Easily on par with the better restaurants of Sydney and Melbourne. Have been many times and it never disappoints. The main menu changes frequently and the food always delicious so it is possible to dine there without feeling "you've seen it all before". Service is very friendly and efficient and the ambience is not spoiled by the number of diners. Very surprising combination of local ingredients and international inspiration. Great dining experience with wonderful food! Would highly recommend to anyone travelling to the Hunter Region to visit. 2 staff were weird (a short Aussie guy and a fat lady), not very nice, no smile on the face. Other staff are lovely, food is not bad. Won’t go anymore and won’t recommend to other people. We enjoyed a good date... romantic indeed !!! Excellent 7 course dinner, we loved the Morton Bay Bug and Emu dishes especially. Excellent and very worthwhile, delicious menu and wonderful evening. We have already recommended to friends and family as a must when visiting the Hunter Valley. What an experience. My mate and i had the 5 course with wine accompaniments. Pure class. Amazing from start to finish. Taste, sercice, knowledge, atmosphere. Amazing. The staff were extrmely friendly and helpful. Jade and karen went that extra mile to even write down some suggestion of wineries to visit. Thank you all and especially the chefs for a truly amazing experience.